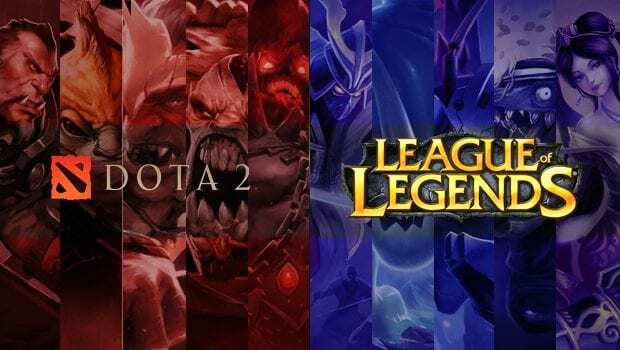 Online gaming is a huge growing community which provides an opportunity to learn problem-solving and go professional in the gaming industry. When it comes to a real-time game, you’ll need to be quick and know all your options. Due to the huge number of games available to choose from, I’ll discuss a few from a different genre to make things easier for you. Different Genre and which to choose from? Action, Adventure, Fighting, Horror, Puzzle, Racing, Strategy, Simulation, and Stealth are some of the genres that I’ll try to cover in this discussion. What to choose? It’s more a personal choice and your gaming style to suit your fantasy. Some of the best action packed, strategized gaming has been discussed below. 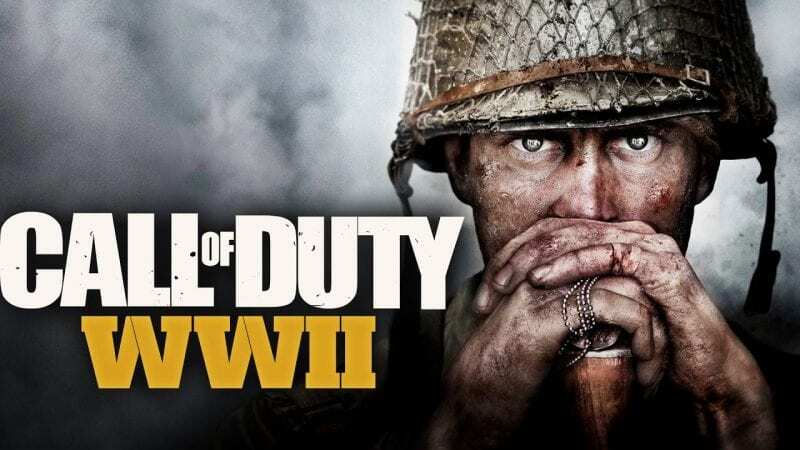 An excellent come back for the franchise from Sledgehammer and Activision to create the world’s largest holocaust experience of World War II. With access to an unlimited arsenal and combat mode, you can choose to play it real time as Expeditionary/Infantry/Airborne/Armored/Mountain modes. Players can choose from 5 iconic divisions from the 2nd World War with basic combat training, division training, and weapon skills. A pure combat based strategy required to overcome your opponent team with different roles in the game. You need to choose from Offense, Defense, Tank and Support mode to play a 6 on 6 team effort. All 6 players need to secure and defend control points in the map or act as escorts for a payload across the map when the enemy team tries to do the exact opposite. 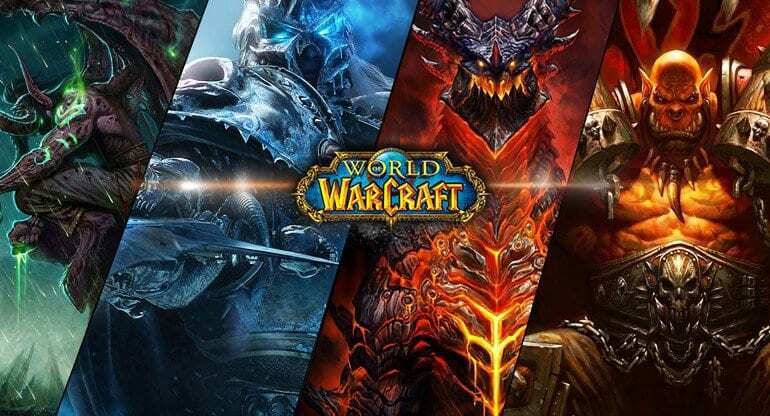 It has been the largest MMORPG for more than 2 decades, with new expansions being released every 3-4 years. You can play solo to level up your characters and go for raids and dungeons with multiple players to face an impossible target in Normal, Heroic and Mythic modes which increases the difficulty respectively. A space-based MMORPG so vast, that it’s not yet completely explored by any single player to date. With in-game professions and activities both PVE and PVP is available. 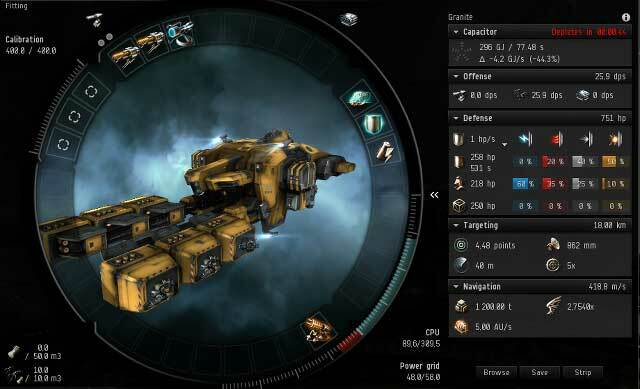 You can choose from mining, piracy, manufacturing, trading, and exploration. With 7800 star systems, it’s been said to be the largest in-game map ever created and it evolves based on the user interface and over time. Strategy based role-playing game with a 5 man team to conquer the enemy territory and destroy the enemy stronghold to win the game. 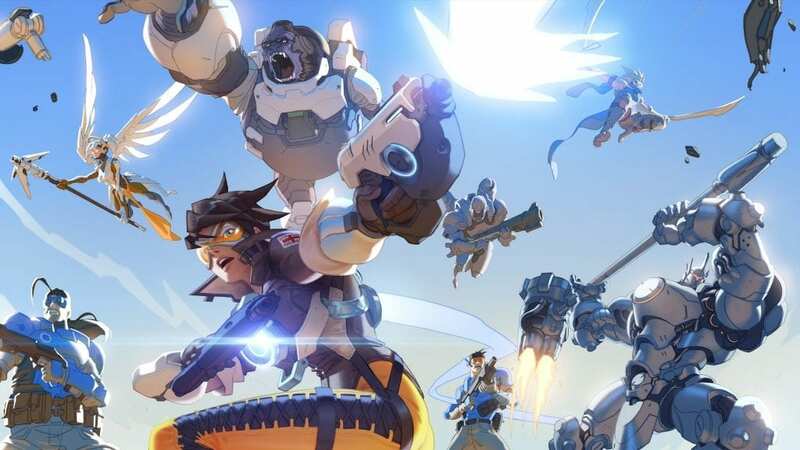 You’ll have more than 50 heroes to choose from and every hero has a different skill set with different specifications based on Strength, Agility, and Intelligence. Depending on the hero you choose, you can either play as a carry or a tanker or a support. 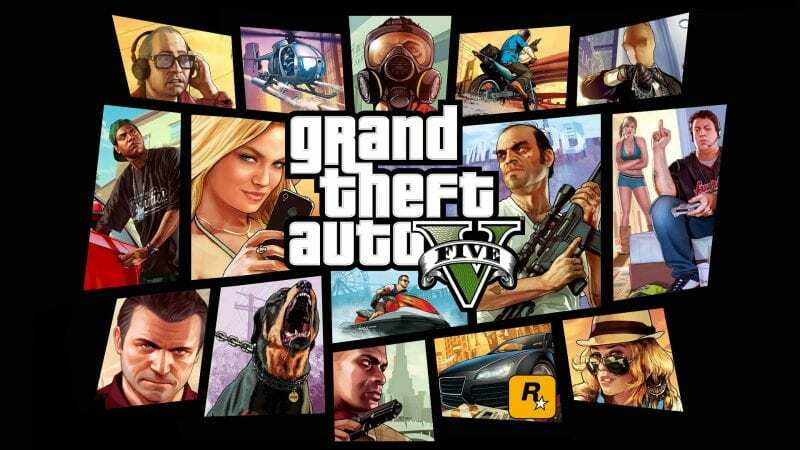 It is an action-adventure gameplay, from a first-person or a third person perspective. Players can control 3 lead protagonists and switch between missions or outside them too. The online multiplayer mode offers a 30 play competition for a single mission. 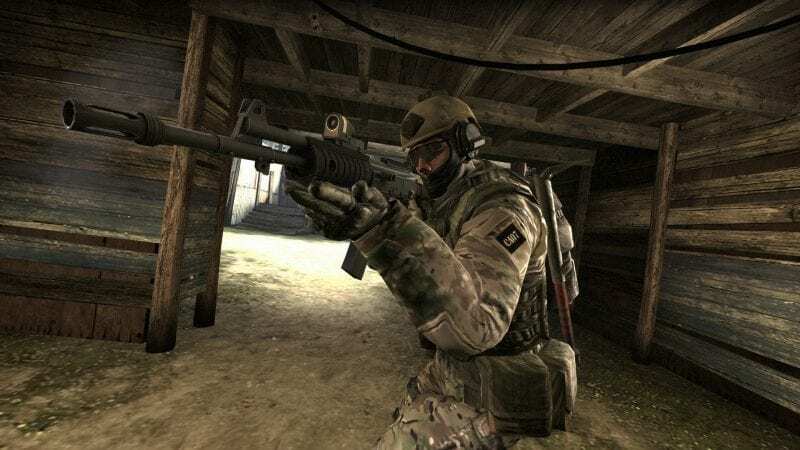 Multiplayer shoot on sight game, Counter-Strike had a huge come back with the newest release Global Offensive. With new features, maps and in-game changes, it did take over its predecessor’s position very comfortably. With a wide range of weapons purchase, you can unleash hell on your opponent without even being seen and at a distance or make it so personal to stab them with a knife. 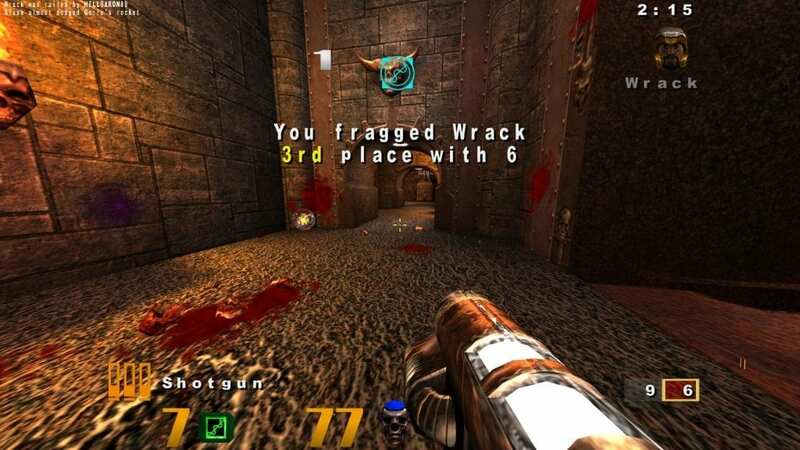 Shoot on sight gameplay with various death-match tournaments against bots and players alike, Quake 3 Arena was designed in a client-server model requiring all players to be connected to a server. Even though it’s been more than 15 years since the game released, the servers are still very much functional and lively to date. A simulation gameplay where you can figuratively feel operating a heavy machinery, in this case, a fighter jet. You can develop, modify and control the plane as you wish to. With the latest update, you can also simulate an air traffic controller. 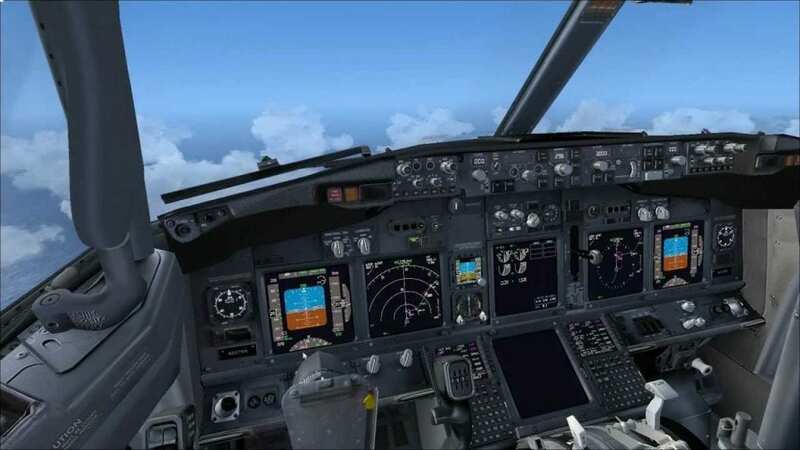 With the maximum altitude increased to 100,000,000 feet better graphics, the simulation would be worth the try. 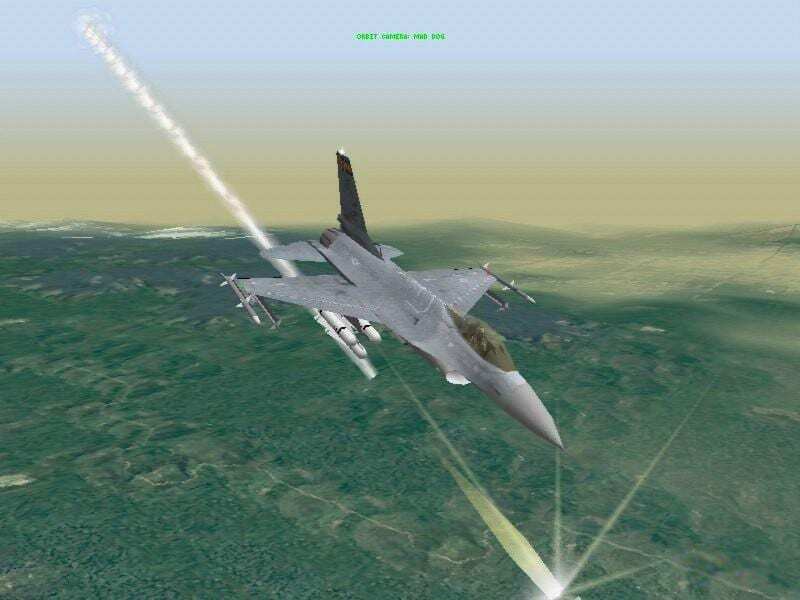 An F-16 simulation of a fighter jet and many such excellent aviation gadgets, you have training scenarios and briefings and missions to complete. It’s a virtual reality developed to enjoy the fight scene of a fighter pilot in a war machine. Games are for entertainment only, so try not to get too serious when playing it. The designers and developers to produce some amazing virtual reality, try to enjoy every bit of it sportingly, rather than be a disappointment if you don’t win or complete a mission. 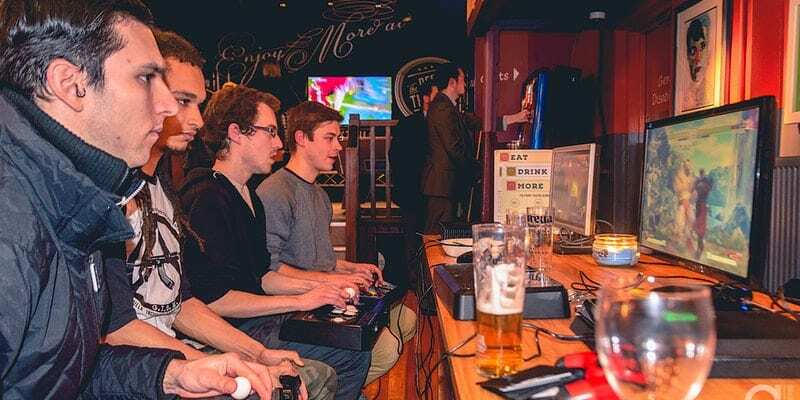 Choose from the top games which will very much suit everyone’s gaming style.